I love it when you stumble upon a film you know nothing about and get to watch it with no expectations. When you get to watch a film blind it's a completely different experience, it's something we rarely get to do in this day and age and it's a shame, but when it does happen it can be a fantastic experience. Of course it certainly helps when the film is entertaining and this feature is certainly that. Whilst the story itself maybe nothing new it doesn't make the film any less of a good viewing, it's intriguing and full of suspension. I really enjoyed the fact that the film took it's time to tell the story with no rush and kept the dark tone throughout, credit to writer/director Corin Hardy, this was his debut full feature and I look forward to see what else he has in store. The cinematography of the film is something I also want to praise, Martijn van Broekhuizen did an absolutely amazing job. It has a look of old Horror mixed with modern and it gave fans some stunning great visuals. 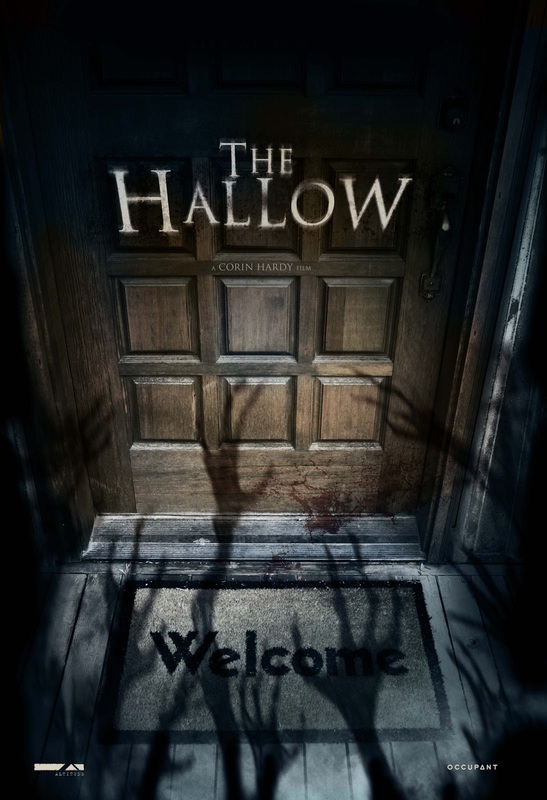 "The Hallow" deserves more recognition, be sure to give it a try, you might be surprised. The film was shot on location in Ireland, because the director wanted the film to feel as real as possible. 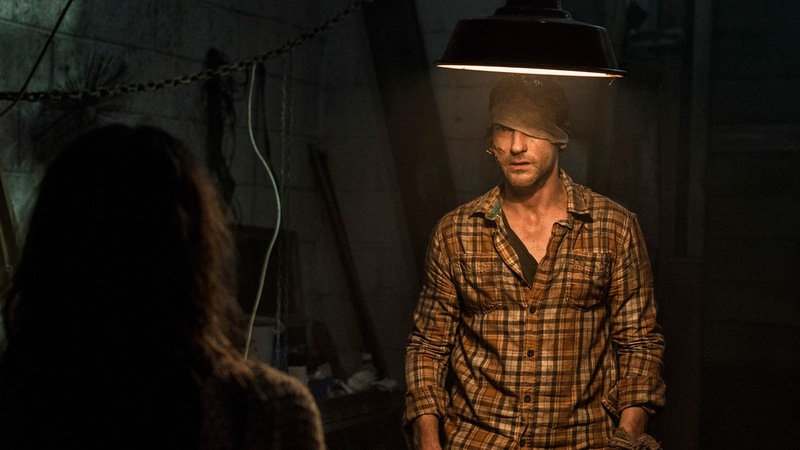 Hardy described the film as "Straw Dogs (1971) meets Pan's Labyrinth (2006)". Corin Hardy cites Irish folktales, the films of Ray Harryhausen, and the horror films Alien (1979), The Evil Dead (1981) and The Thing (1982) as influence on the film. The baby seen in the film is a mix of animatronics and real twins that were digitally shot in front of a blue screen. Hardy is a fan of Joseph Mawle from Game of Thrones (2011), and wrote the lead role with him in mind. 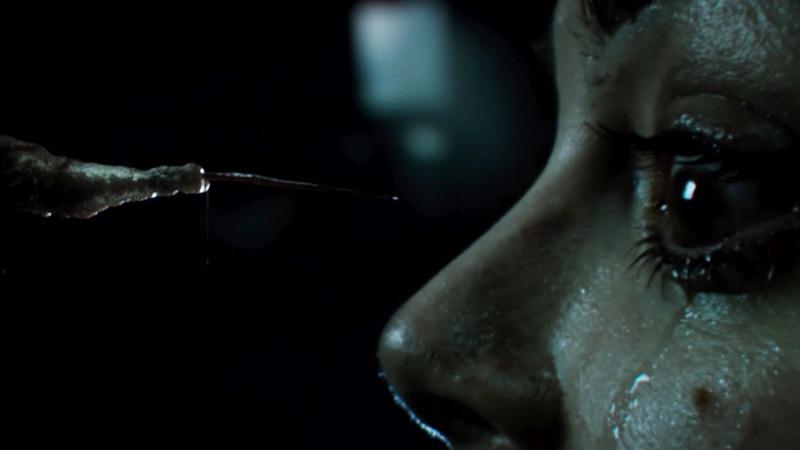 The practical VFX were influenced by Alien (1979) (the use of lighting) and Planet of the Apes (2001) (augmentation with CGI). Was supposed to be shot on film, but due to budget restrictions, it was shot with an Arri Alexa digital camera instead. Director Corin Hardy sent a rough cut copy of "The Hallow" to the same studio which develops the "The Crow" reboot, and consequently got the job to shoot the reboot. 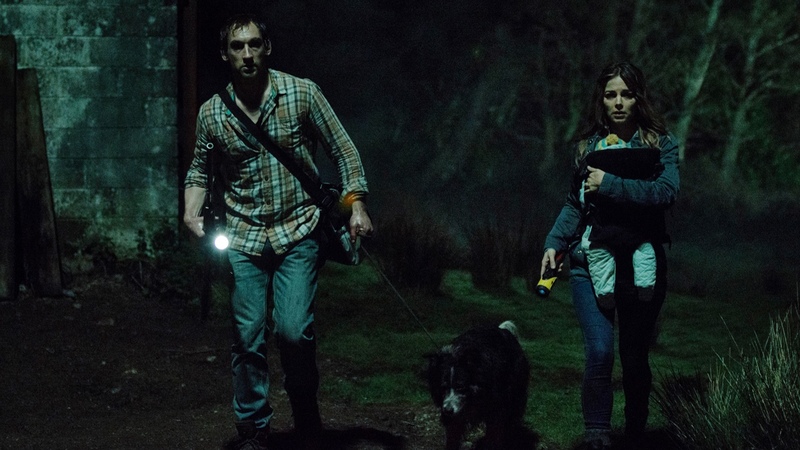 The Hallow is the winner of 2 Total Film Magazine Awards 2015: Best Actor (Joseph Mawle) and Best Monster. Corin Hardy described production as having both "good fear" and "bad fear": the good fear inspired the cast/crew to perform to the best of their ability, and the bad kind caused them to be averse to taking risks. Hardy credited his confidence in the production as raising morale for the cast/crew when they had bad fear. WINNER of the MELIES D'ARGENT at The Strasbourg Int Fantastic Film Festival 2015. Michael McElhatton and Joseph Mawle both played characters in the hit TV show Game of Thrones. McElhatton played the character Roose Bolton and Joseph Mawle played Benjen stark. Actress Charlotte Williams was also in Into the Woods (2014). "The Hallow" was originally titled "The Woods". The film has made $1.8M internationally.